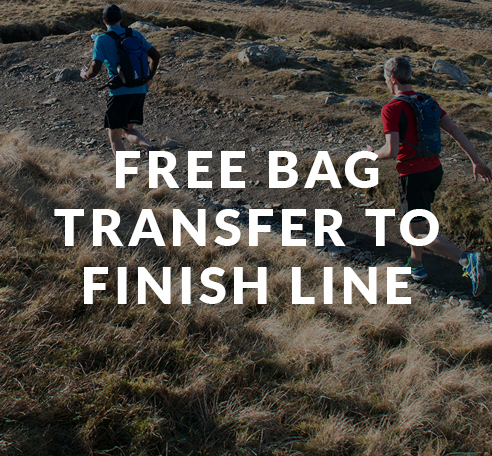 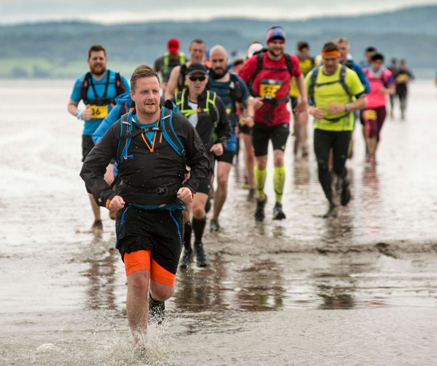 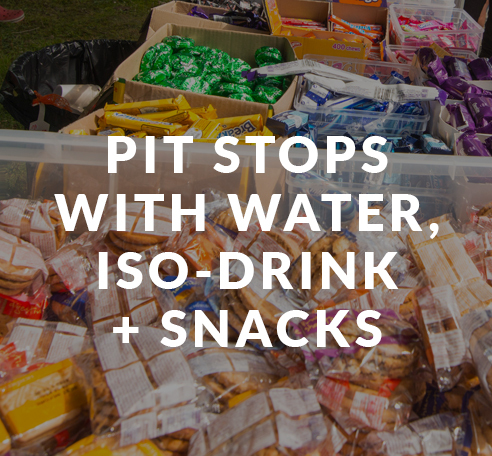 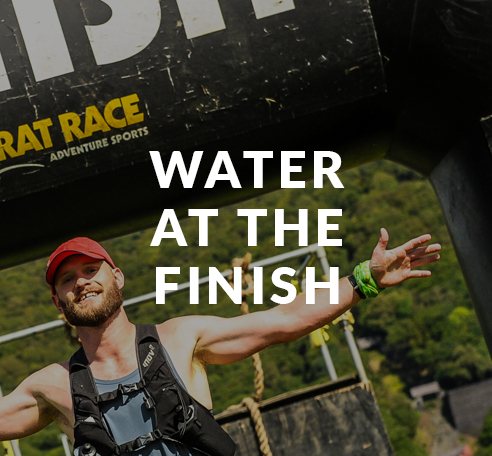 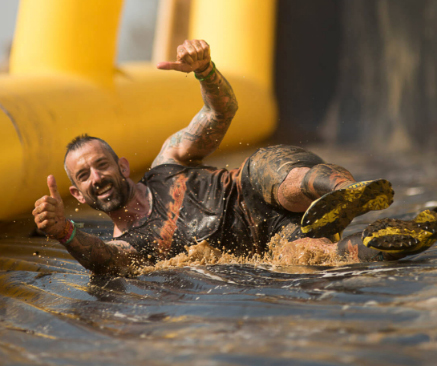 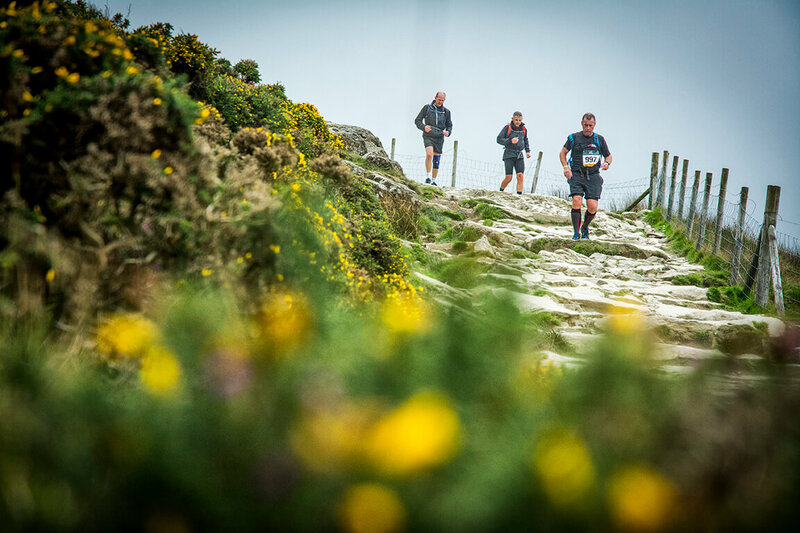 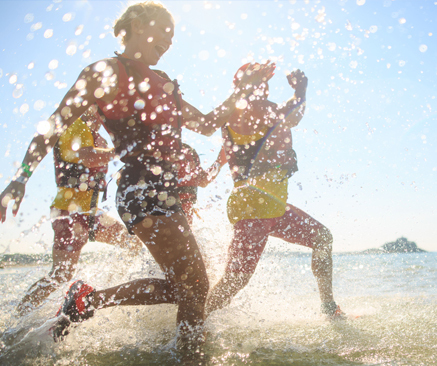 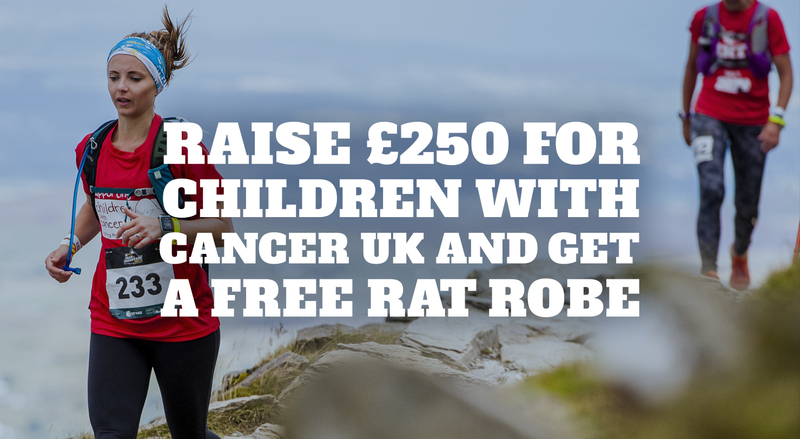 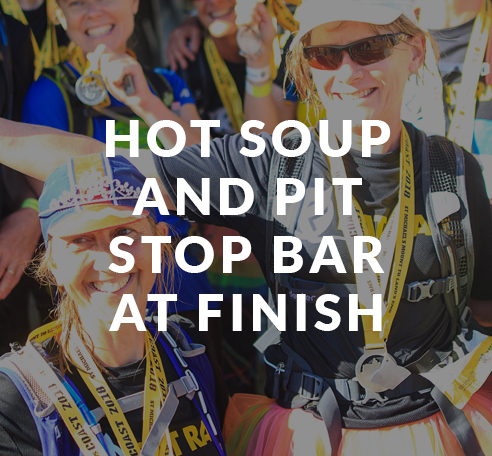 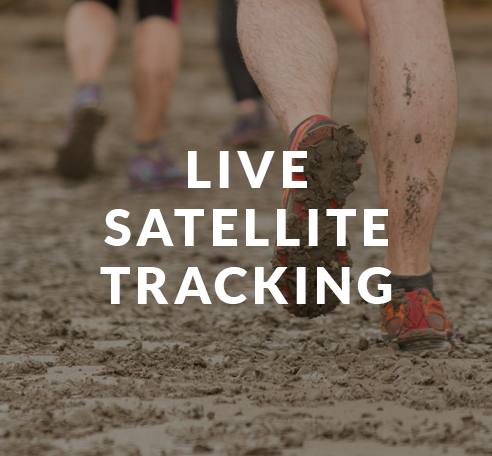 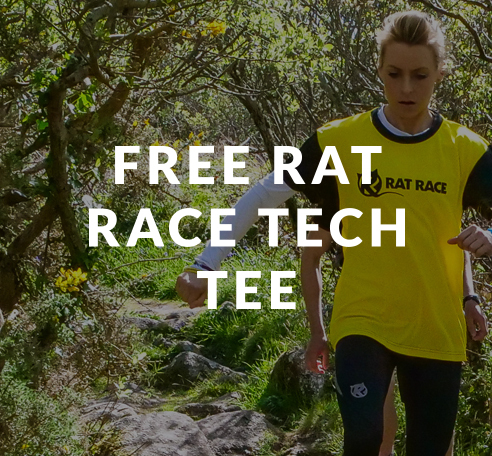 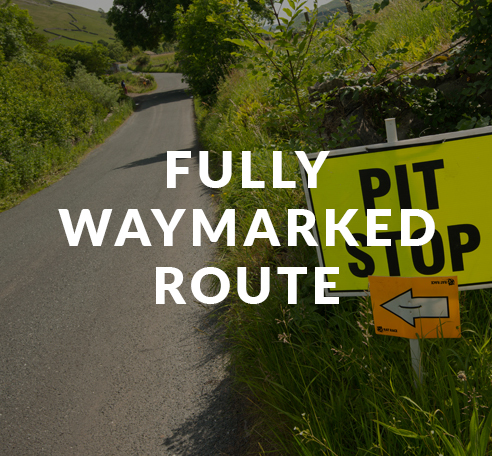 This legendary mountain adventure run starts at sea level in the stunning Caernarfon Castle and weaves its way to the summit of Snowdon and down the other side into Dinorwic Quarry where we’ve thrown in an array of punishing obstacles, including the infamous Vertical Kilometre, for you to tackle before you can cross the finishline victorious. 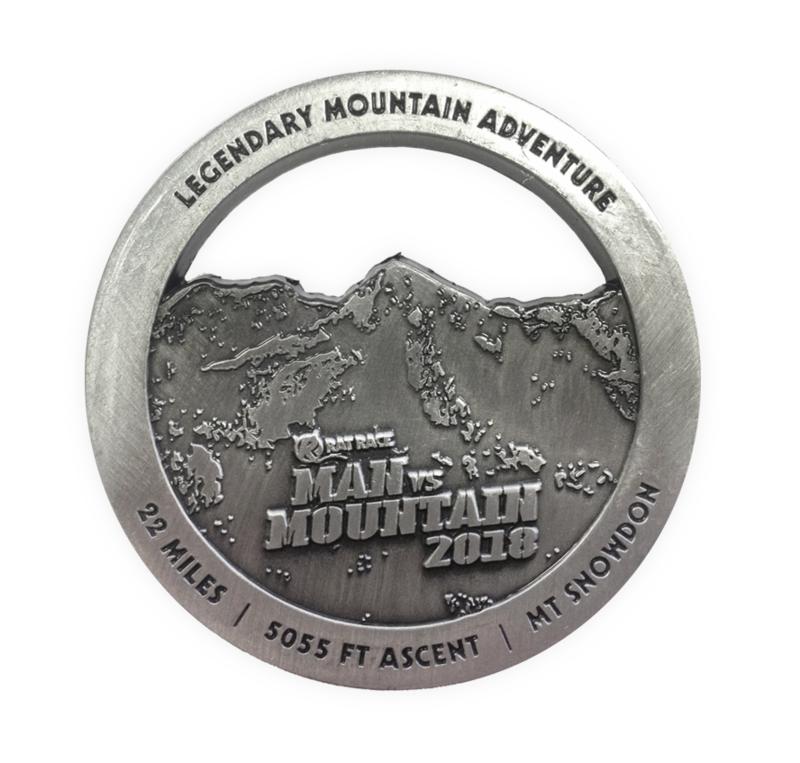 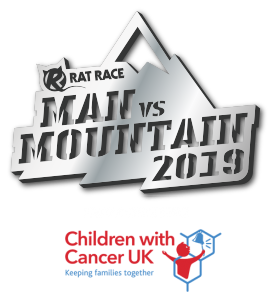 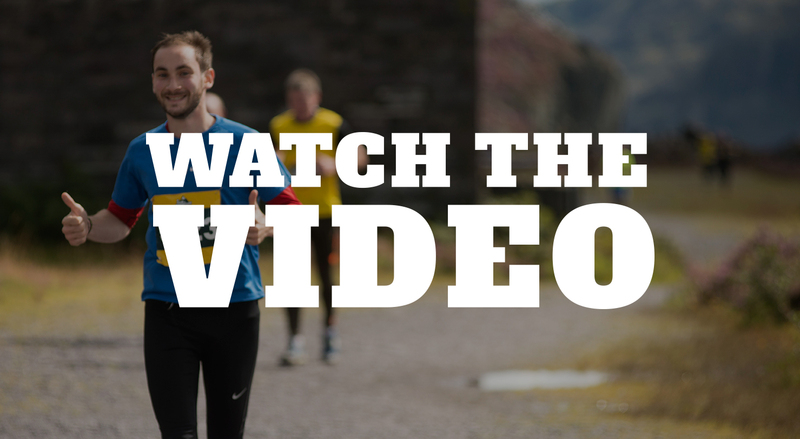 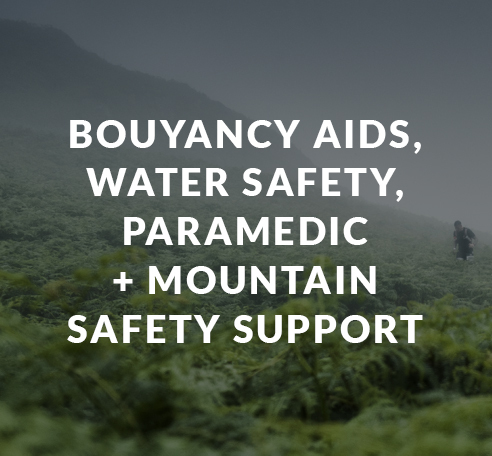 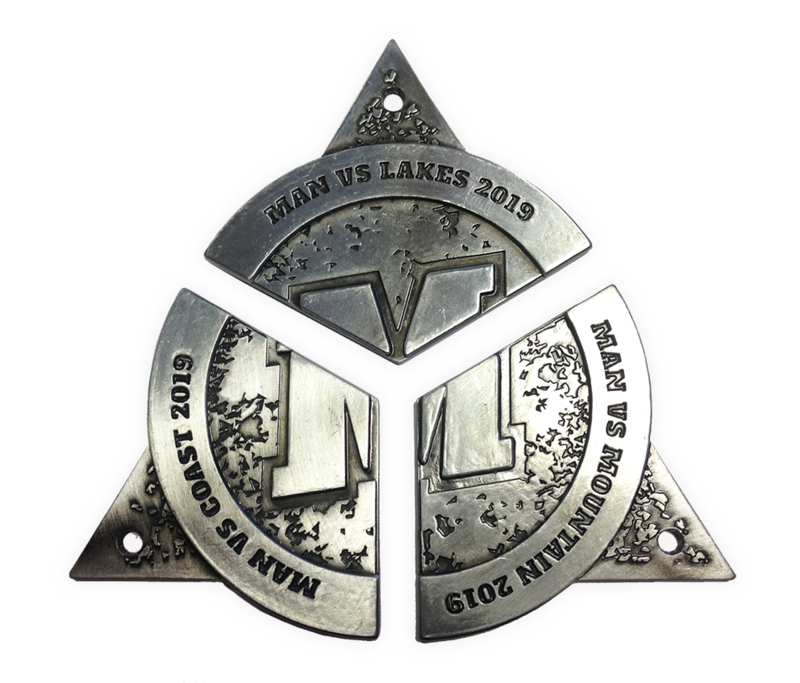 SIGN UP TO MAN VS MOUNTAIN 2019 AND GET YOUR 2019 TRINITY MEDAL SEGMENT! 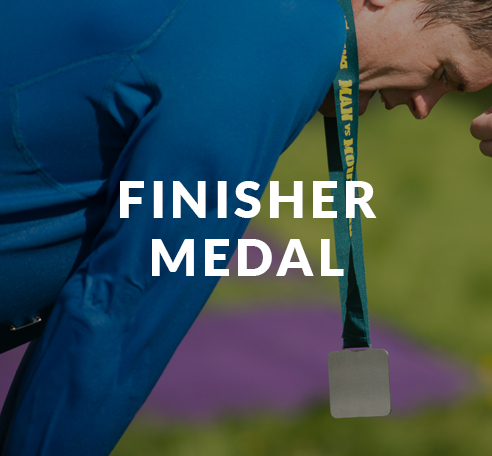 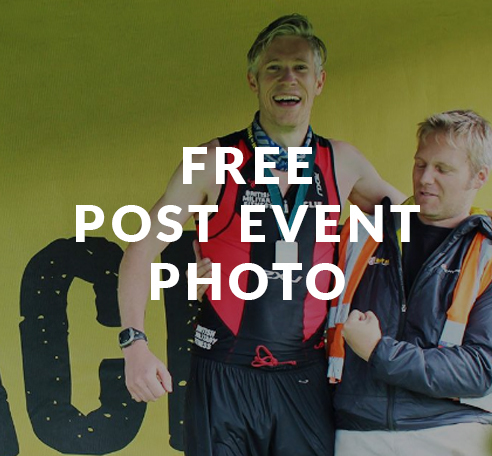 SIGN UP FOR OUR FULL MAN VS SERIES TO COLLECT ALL THREE MEDAL-PARTS.